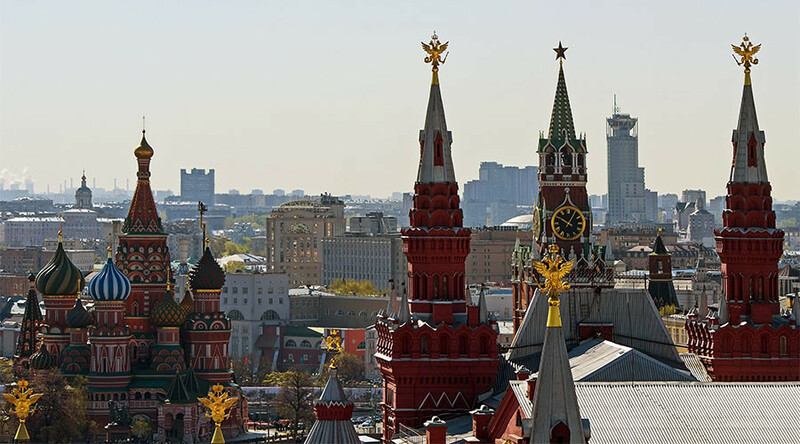 Traders in the United States are betting the Russian ruble rally will continue, according to US Commodity Futures Trading Commission (CFTC) data. In the week through February 14, the number of long positions on the ruble increased to 18,202 contracts, while short positions dropped 40 percent to 1,437 contracts or the lowest in two months. 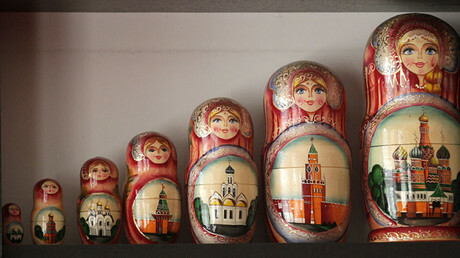 Investing in the Russian currency brings a high carry trade return. Carry trade is a strategy that involves borrowing at a low interest rate, usually in the developed economies and re-investing in an asset that provides a higher rate of return like emerging markets. Over the last 12 months, the ruble has strengthened over 25 percent against the dollar, the best performance among global currencies. On Monday, the Russian currency was trading near 20-month highs below 58 rubles against the dollar and 61.7 against the euro. 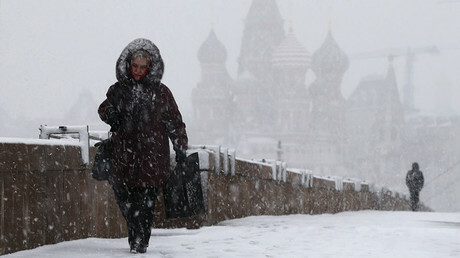 The rally is continuing despite the Central Bank of Russia buying dollars in February to replenish reserves. "The ruble would have strengthened sharply without these operations, but it can become a threat to economic stability," said Russian Finance Minister Anton Siluanov. The Russian budget heavily relies on oil revenues and needs a balance between oil prices and the exchange rate of the ruble. A strong ruble not backed by relative crude prices would make a hole in the Russian budget. According to Andrey Kostin, the head of Russia's second-biggest bank VTB, the ruble has a potential to increase 10 percent in value this year to 52-53 against the dollar, if the Central Bank doesn’t limit the surge. The ruble may strengthen to 50 against the dollar if there is good geopolitical environment, said Vasily Yakimkin, an economist at the Russian Presidential Academy of National Economy and Public Administration. "This is possible if the market will get a clear signal of the normalization of relations between Russia and the United States. This should be done on several fronts from Syria and Ukraine to the weakening of the sanctions regime against Moscow,” he said. Yakimkin added that if oil prices drop and sanctions are tightened, the ruble may fall to 67 against the dollar. However, he noted that the first scenario is more likely.